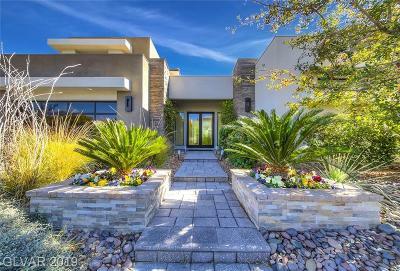 A Picture says a Thousand Words is an old adage that applies to Summerlin Luxury Guard Gated Real Estate at The Ridges. Please Scroll Down to View our Drone Video Aerial Tour of The Ridges Village of Summerlin. 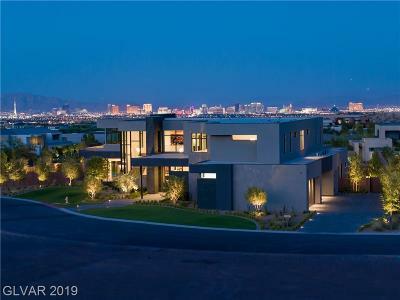 Welcome to The Ridges, one of Las Vegas' most exclusive luxury home communities. 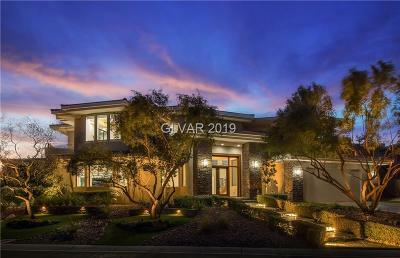 Located at the highest elevation of the award winning master planned community of Summerlin, The Ridges was ranked one of the Top 3 Most Exclusive Home Communities in American by Forbes Magazine. 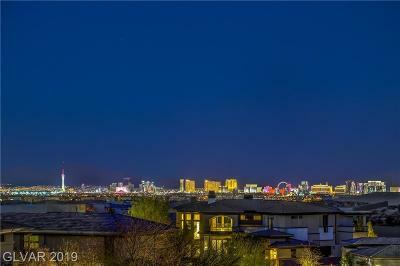 The scenic beauty of Bear's Best Golf Course nestled amongst the Red Rock Mountains to the West, and the dazzling Las Vegas Strip to the east, makes this luxury home community highly sought after. 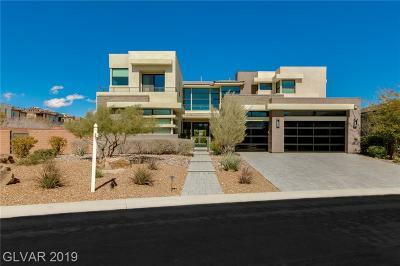 Stunning Desert Contemporary Architecture fits perfectly against the backdrop of the Ridges Landscape. Residents of The Ridges Enjoy Access To Club Ridges - an exceptionally designed gathering place featuring a state of the art fitness center, resort style swimming pool and championship tennis courts. Within the Guard Gated Entrance to The Ridges Sit Pockets of Custom Home Enclaves and Intimate Neighborhoods. Some communities like Arrowhead feature larger 2/3 acre homesites, while other are surrounded by Bears Best Golf Course on both sides. 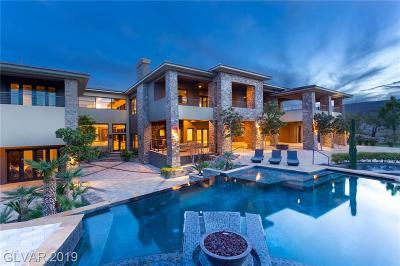 There are many luxury home options available with sizes ranging anywhere from 3000-20,000 sq. ft.
Prices start from From $2 Million+. Elegant luxury townhomes that offer the lifestyle and community of The Ridges, in a maintenance free setting. These RARELY come to market, and when they do they sell fast! Priced From The $600K's. 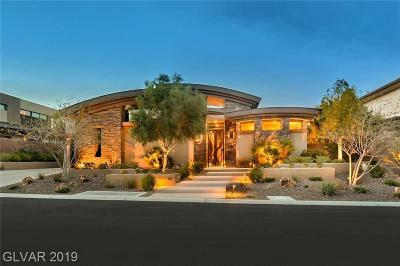 Semi Custom Modern Luxury Homes built by Christopher Homes. 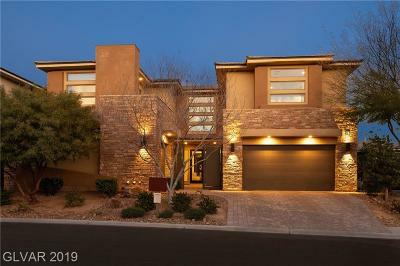 Nestled against the backdrop of the Red Rock Mountains, this community is gorgeous Desert Contemporary at its finest. Ranging in Size From 4000-6000 sq. ft. From the High $1 Millions. A Collection of Semi-Custom Modern Luxury Homes built by William Lyons. 3400-48000 sq. ft. Priced from the low $1 Millions. New and Resale Homes Available. Beautiful contemporary designs with a variety of custom options such as sliding walls, floating stairs, bonus rooms, etc. Another William Lyon new luxury semi custom home community in The Ridges. 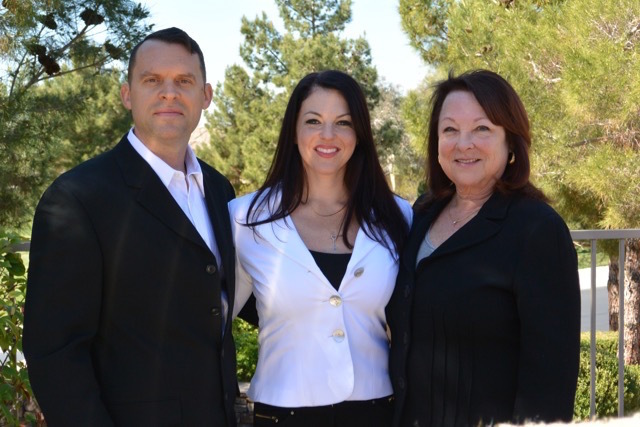 With the success of Sterling Ridge comes Silver Ridge. Base Prices From $1.2 Million+ 3700-4800 Sq. Ft. NOW SELLING! Also built by William Lyon Homes, Topaz Ridge was one of the first original communities in The Ridges. 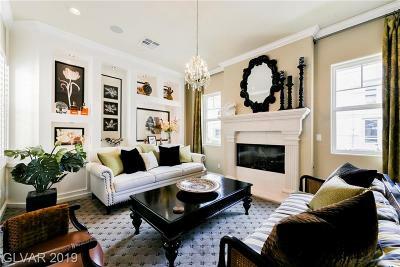 An All Single Story Collection of Homes Ranging in Size from 3,000-4000 sq. ft. 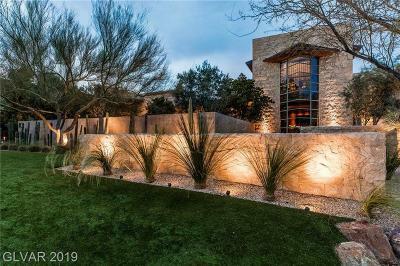 Priced From $800K+. 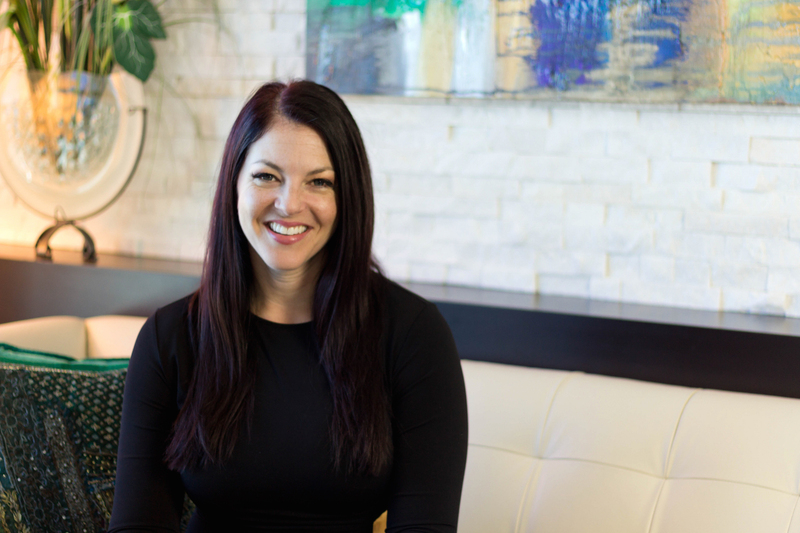 Contact Lauren Stark For An Appointment to View Las Vegas Luxury Homes For Sale in The Ridges.